Camping on the Bundaleer Sport & Recreation grounds right next door to the beautiful Bundaleer Forest. 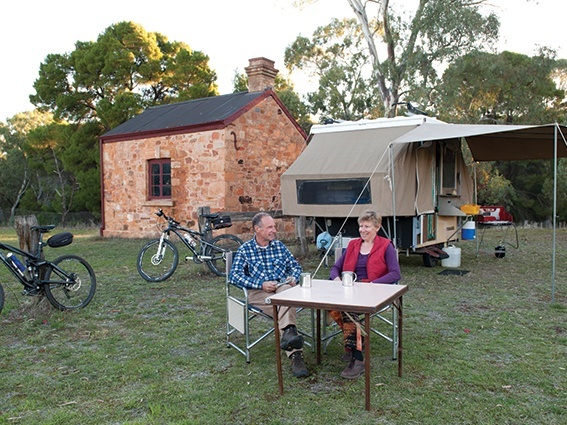 Wake up with the kangaroos and take a stroll along the majestic maple walk or take your bike on the Bundaleer Trail. This is the perfect location for a self style holiday.